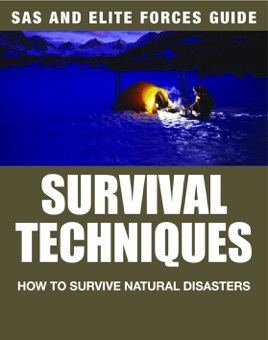 Survival Techniques takes you through all the things you need to know about surviving natural disasters and staying alive in the wild, such as where to find water in the desert; how to build shelters from locally available materials that will keep out the wind and rain but will also be ventilated; and what plants are safe to eat and which are deadly poisonous. 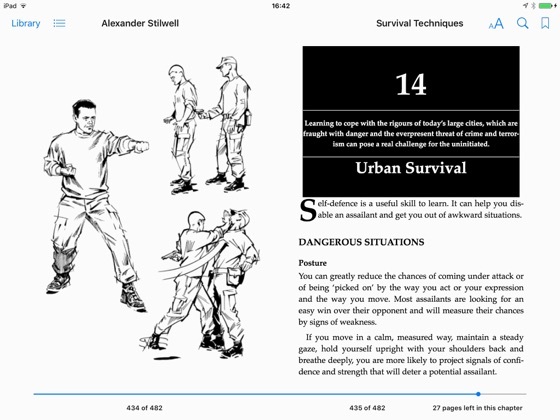 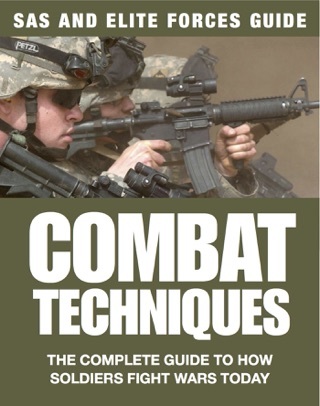 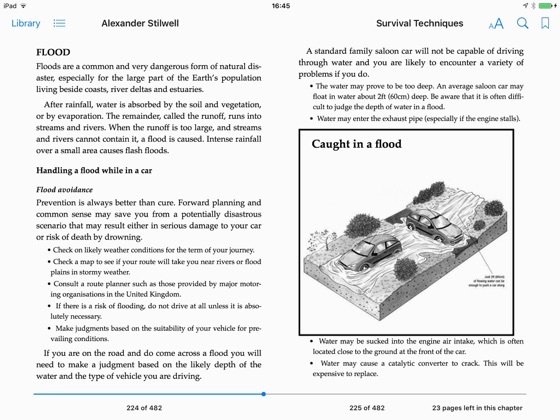 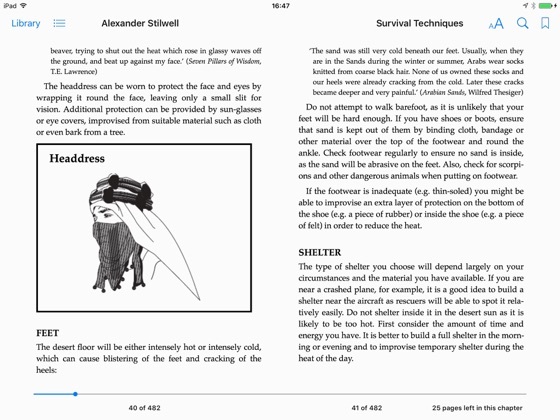 In addition to the informative text, Survival Techniques is packed with 200 illustrations that provide a brilliant guide to mastering survival situations. 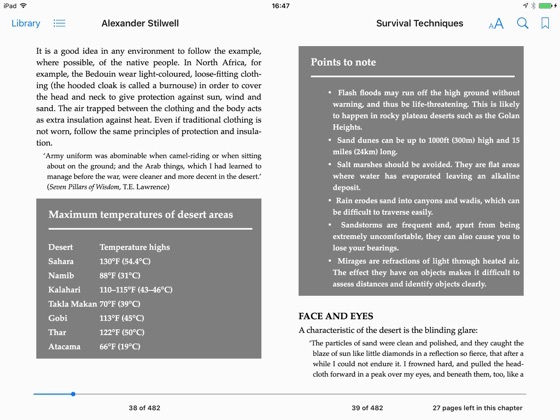 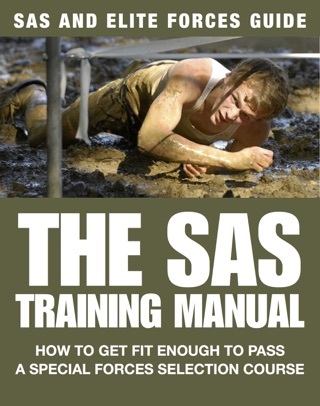 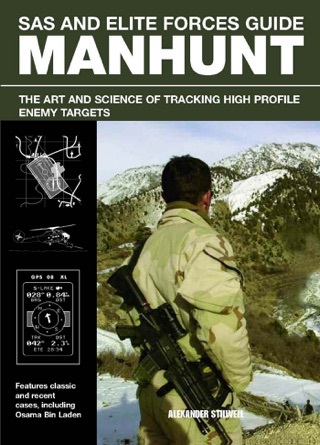 Surviving in the wilderness is one thing, but the ultimate aim is to get back to civilisation, and so Survival Techniques contains valuable chapters on navigation techniques and when and how to travel through hostile terrain. 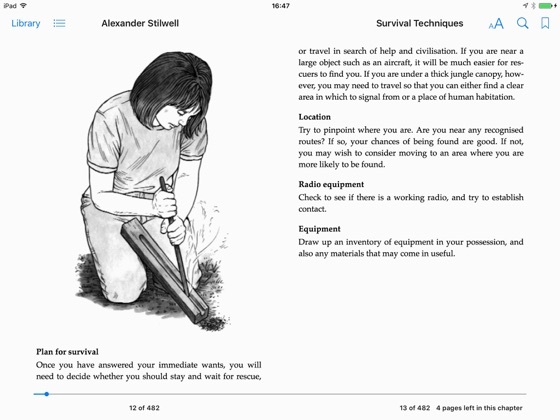 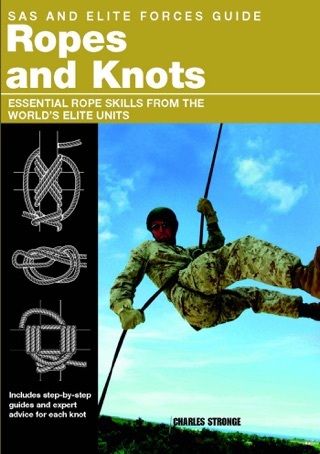 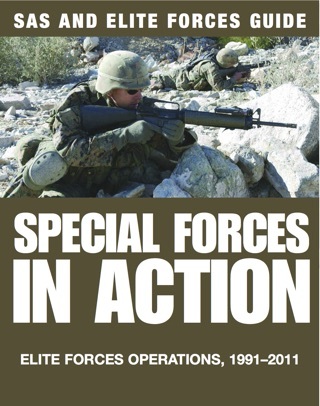 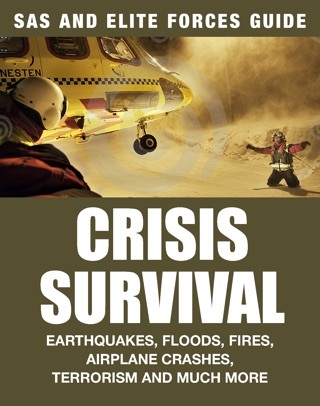 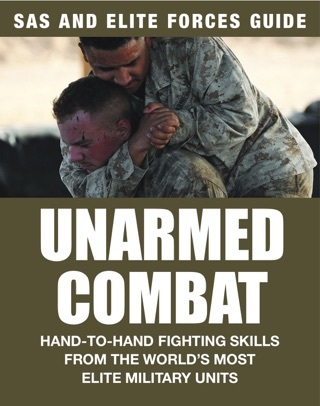 Alongside chapters on wilderness first aid, making tools and preserving food in the wild, Survival Techniques also has sections that deal with surviving in difficult urban situations. 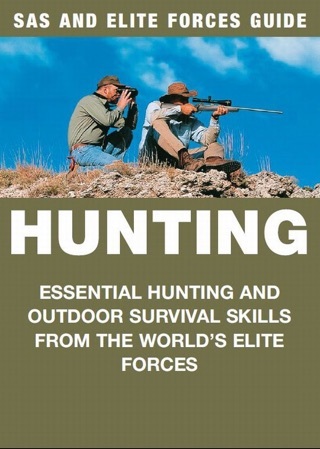 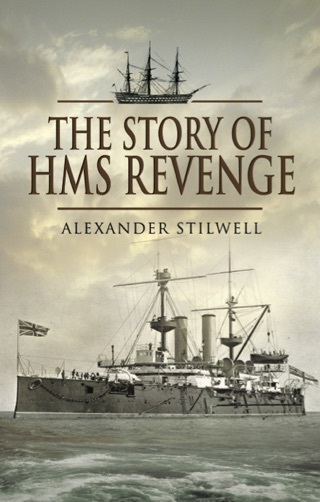 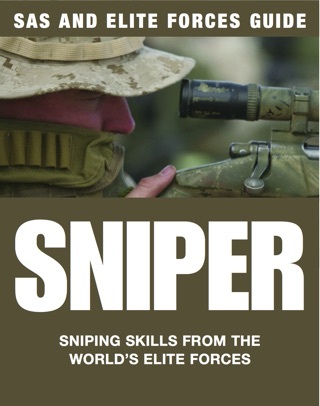 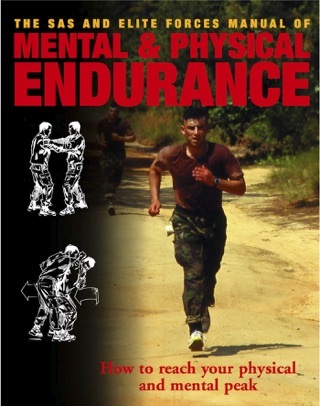 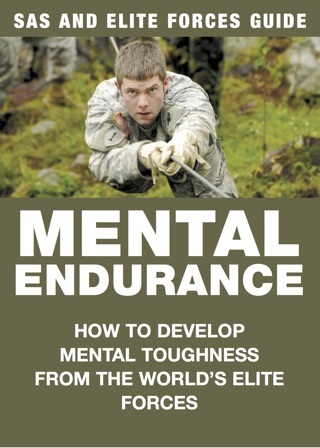 This book is mandatory reading for those wishing to survive all that nature can throw at them.